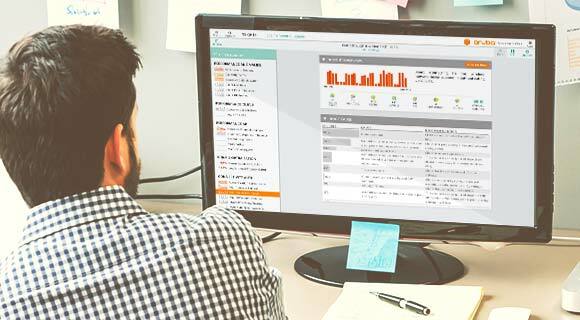 Powered by machine learning and Aruba's deep wireless expertise, Aruba NetInsight uses network analytics to diagnose issues before they’re reported and optimizes performance to assure the best user experience possible. 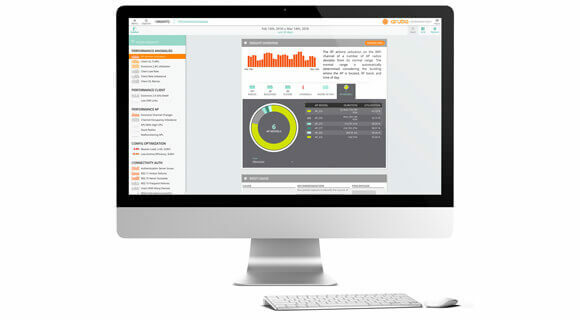 Aruba NetInsight receives TechTarget’s Network Innovation Award. Resolve issues before they disrupt your business. Traditional monitoring tools are mostly reactive, with little ability to provide a dynamic view of mobile user behavior, device connections and the effect apps have on the network. What if there was a better way to deliver a better user experience? Cut your power costs up to 70% – and be socially responsible. A data-driven approach to optimizing network performance. NetInsight uses patented machine learning algorithms to detect problems. It automatically eliminates false positives when the network is not performing as expected – even hard to find issues. Prescriptive recommendations pinpoint what needs to change. Ensure your network runs at its best. Improve Wi-Fi performance, even as the number of users and IoT devices increases, or when their behavior and traffic loads change. NetInsight automatically benchmarks your network and lets you see how well it compares to similar networks. 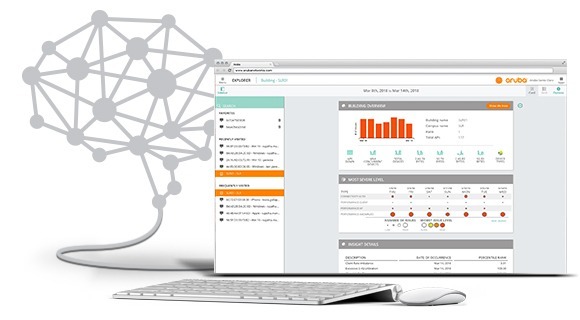 AI-powered analytics for a smarter network. With data-driven insights, organizations can continuously improve network performance by proactively identifying and preempting issues before users and your business are impacted.